Dinnerware displayed at the Dinnerware Museum show : The Art of High Chair Fine Dining in Ann Arbor Michigan. My slip cast porcelain original designs, with my illustrations. 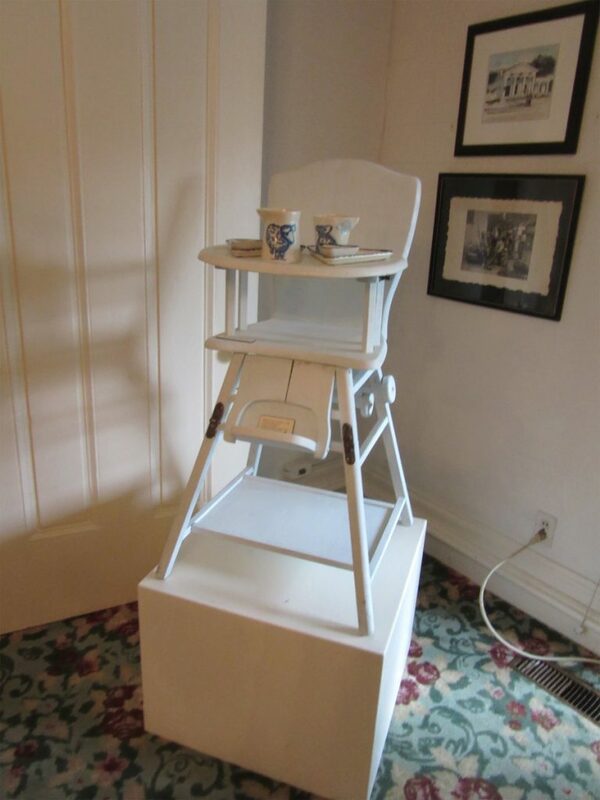 The show displayed all the work on various vintage high chairs. I would be delighted to hear from you. Please contact me with questions, comments or inquiries.